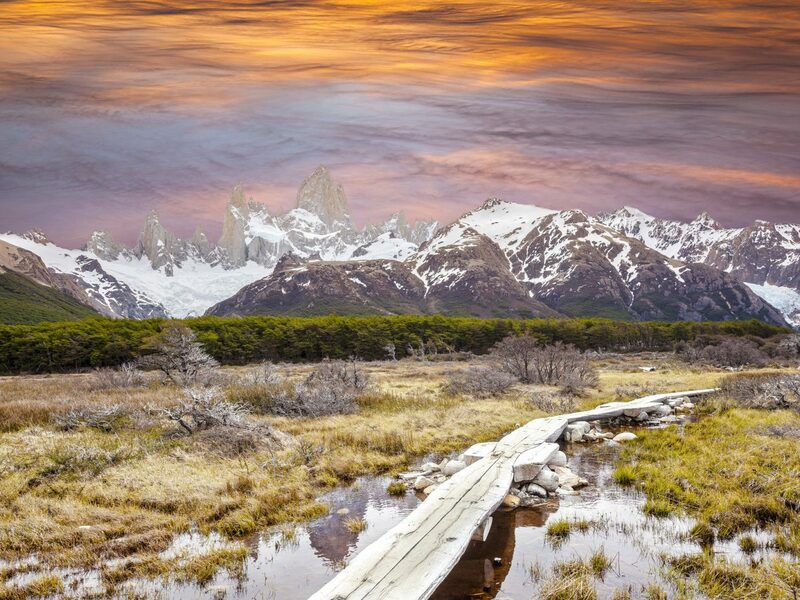 Patagonia’s rugged 400,000 miles stretch from southern Chile to Argentina, through the Andes mountains, icefields, scrubland, barren plains, and craggy coasts. 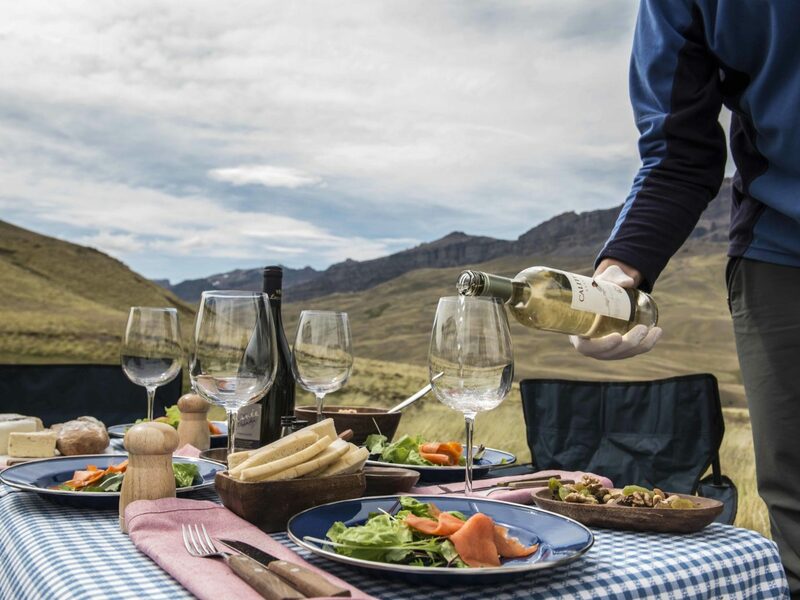 It’s a wild, untamed landscape offering one-of-a-kind wildlife encounters, heart-racing adventures, and plenty of luxury accommodations. 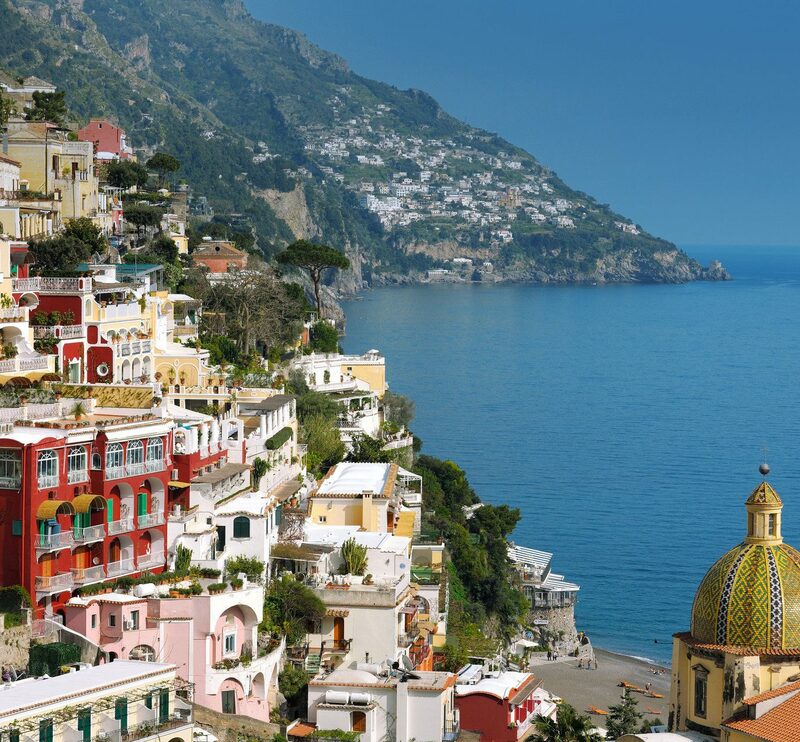 Ready to pack your bags? 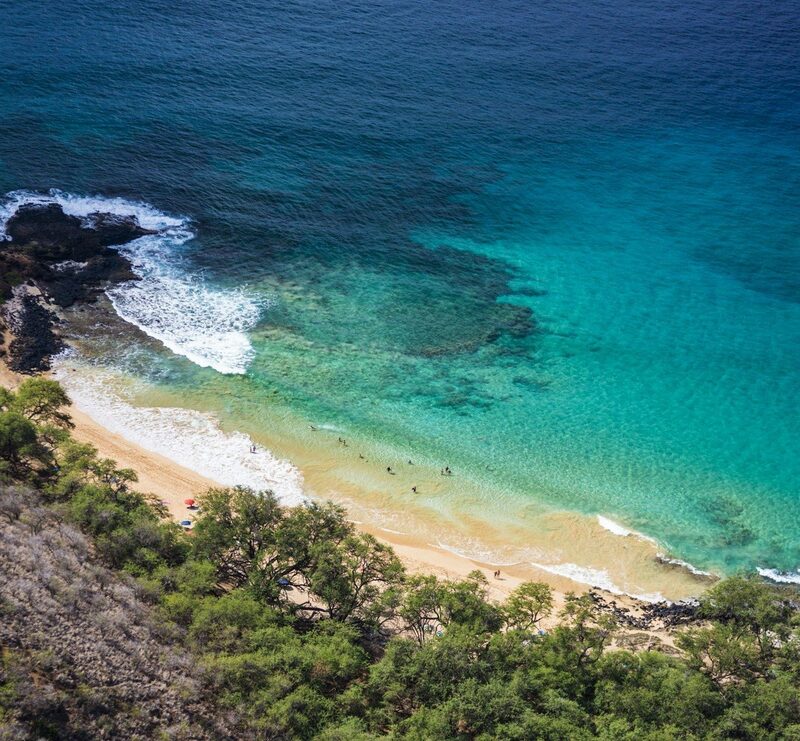 Here are eight things to know before you go. 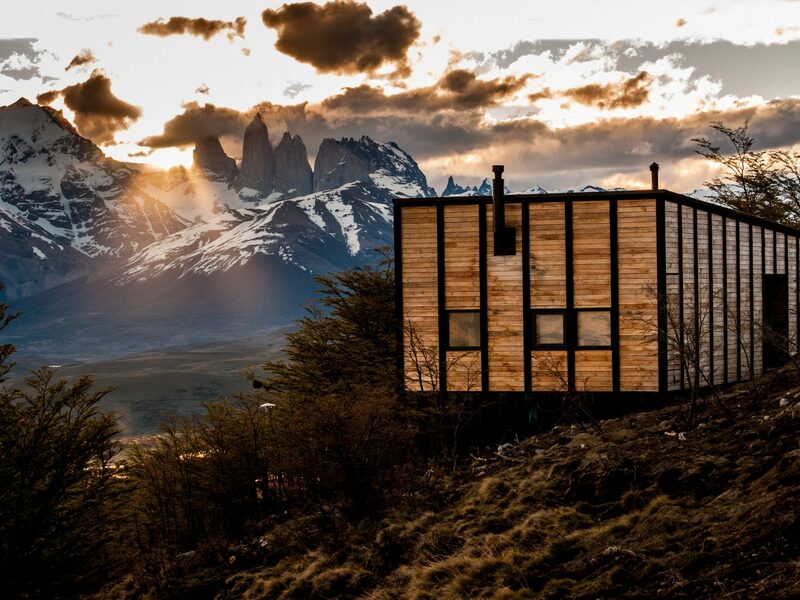 Patagonia is home to some of the most luxurious accommodations in South America, so if you’re planning a trip there, skip the ramshackle hostel and splurge on a high-end lodge like Awasi Patagonia instead. 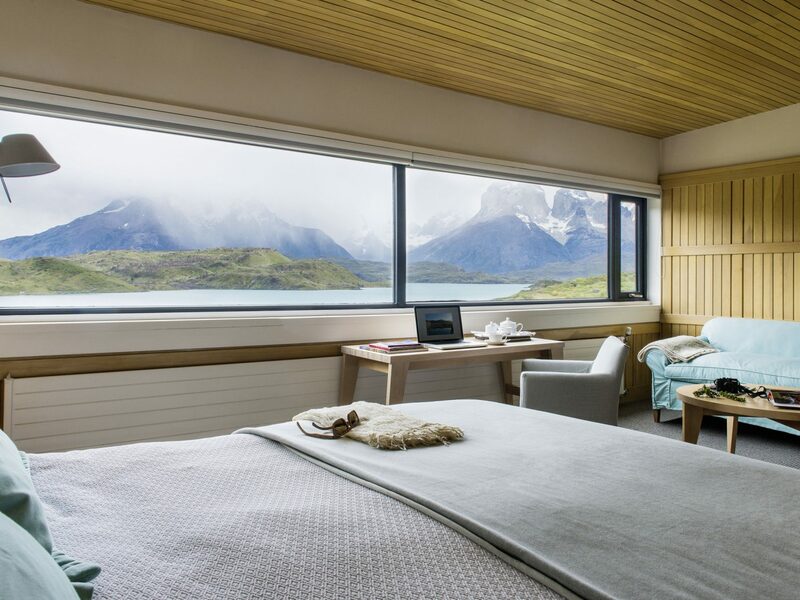 A collection of high-design villas created by Chilean architect Felipe Assadi, Awasi is scattered across a hillside facing the Torres de Paine peaks. 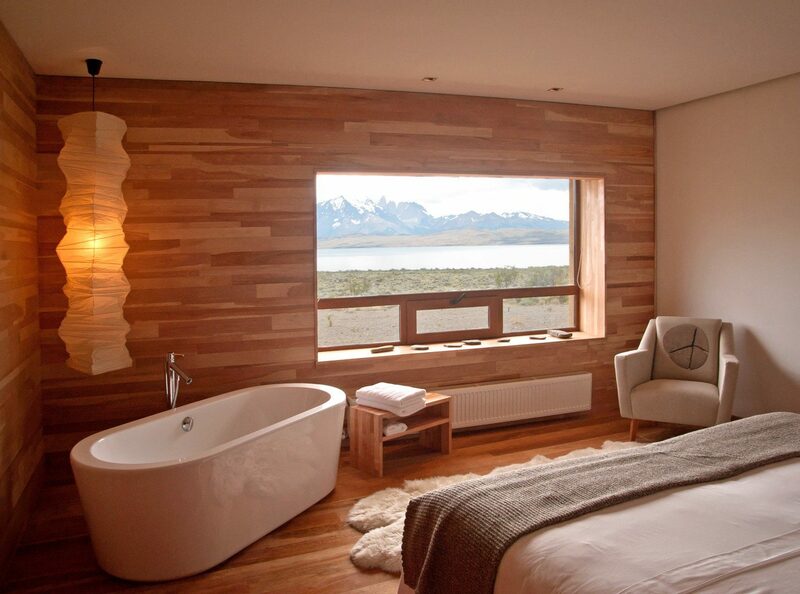 Interiors borrow inspiration from gaucho culture and feature raw-wood accents, floor-to-ceiling views of cerulean lakes, and private outdoor hot tubs from which to view wildlife. 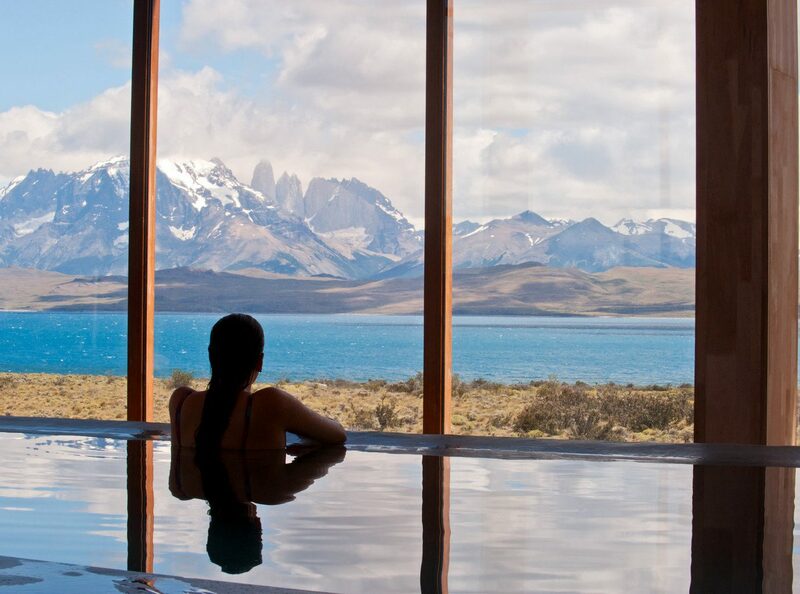 During the day, select from 40 different guided hikes and horseback rides at explora Patagonia, or do some pampering at Tierra Patagonia’s spa. 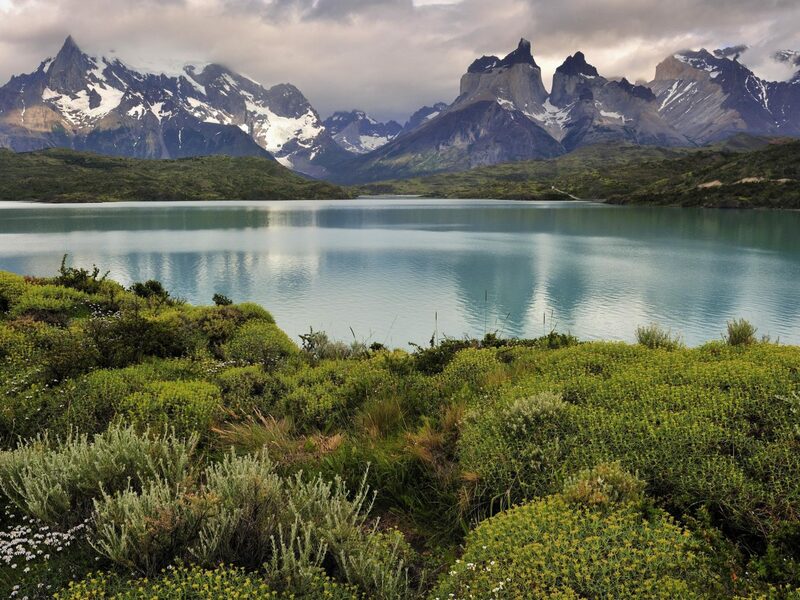 Spanning the southernmost tip of South America, Patagonia stretches from the glaciers and forests of Chile to the wind-carved ranges of Argentina. 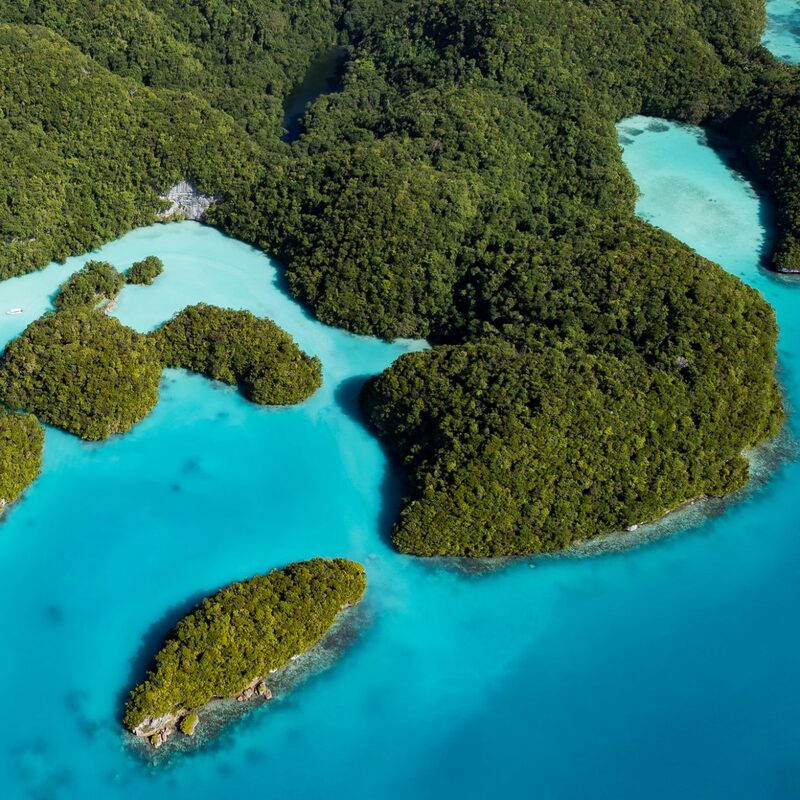 Regardless of whether you choose to visit one country or spend time discovering both, you’re sure to find astounding natural sites wherever you go. 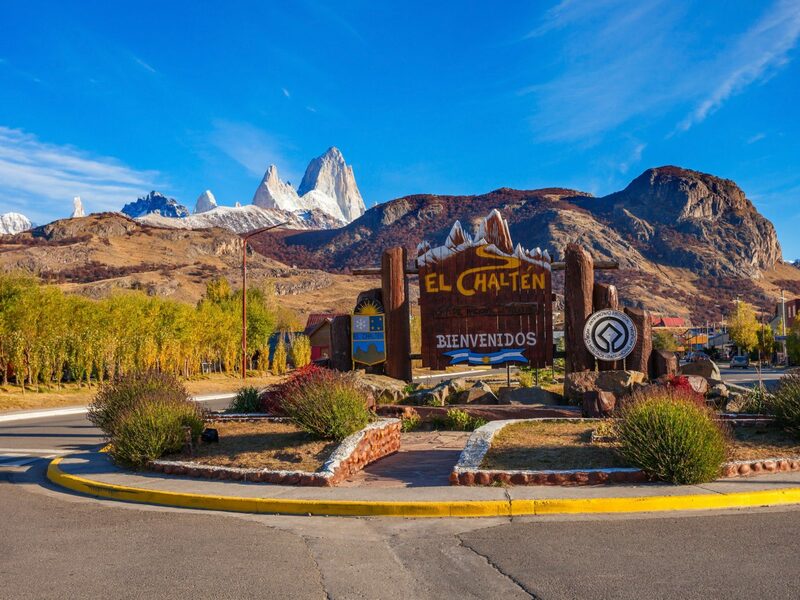 In Argentine Patagonia, boat close enough to glimpse the turquoise crags of Perito Moreno Glacier near El Calafate or venture to El Chalten to stand below the summit of Mount Fitz Roy. 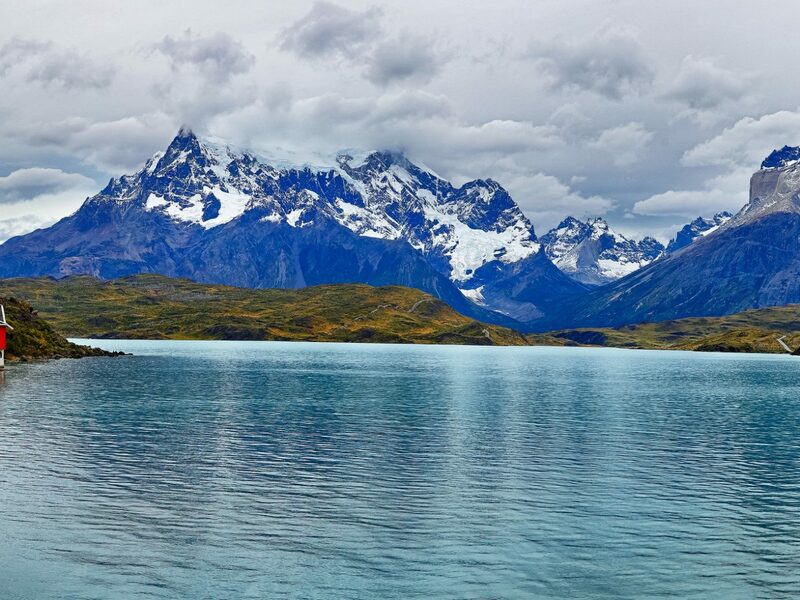 And in Chilean Patagonia, head straight to Torres del Paine National Park to glimpse one of the region’s most famous panoramic views: the Torres range beneath the Salto Chico waterfall on Lake Pehoé. 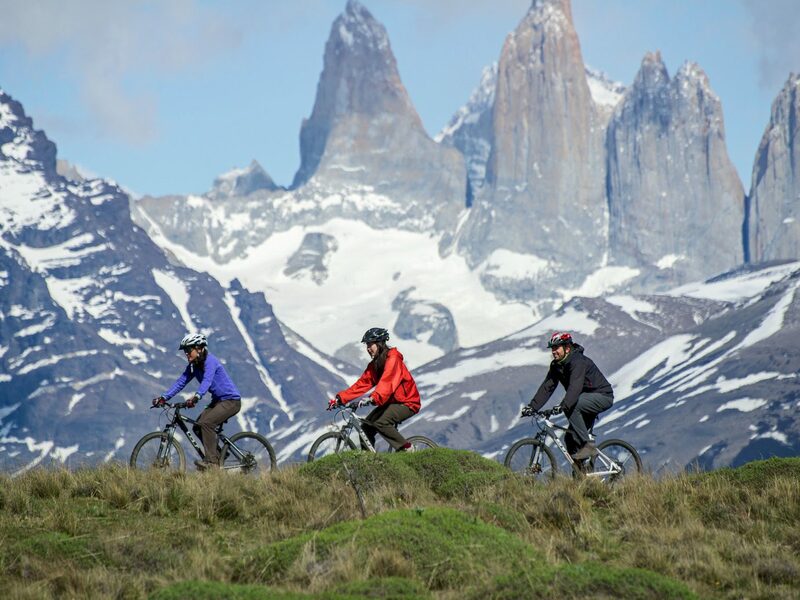 A word to the wise: you’ll want to be at top of your fitness game before visiting Patagonia. 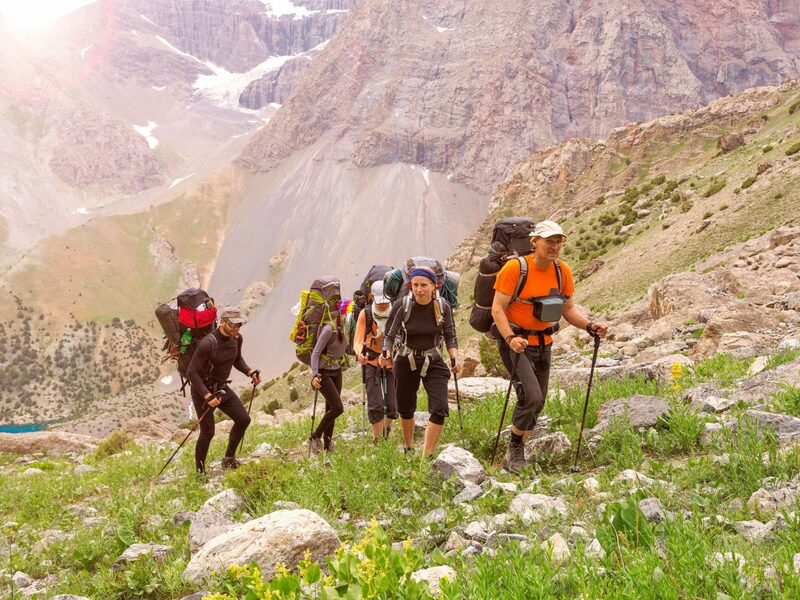 With an abundance of mountain ranges and treks perfect for beginners and experts alike, the region offers a range of heart-pounding outdoor adventures (so be sure to pack your trekking poles). 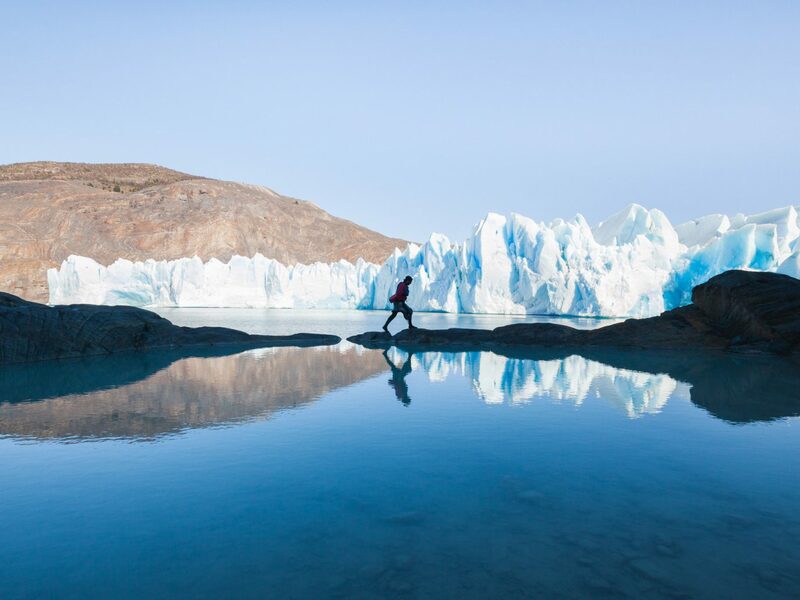 For those travelers who prefer multi-day treks, opt for the W trek in Torres del Paine National Park with an outfitter like EcoCamp, or, if you’re limited on time but still want to see the grandeur of one of Patagonia’s peaks, go for a day hike to Laguna de Los Tres in Chalten with an operator like Say Hueque. 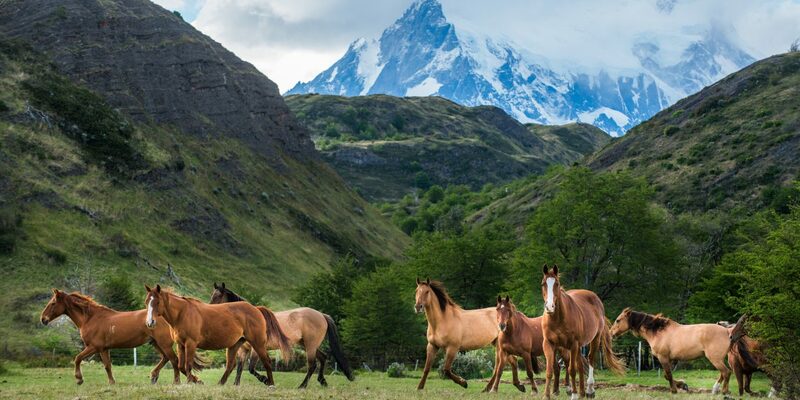 To get to Patagonia’s most famous natural sites, you must first visit the area’s small towns, which encompass plenty of points of interest deserved of a trip all on their own. 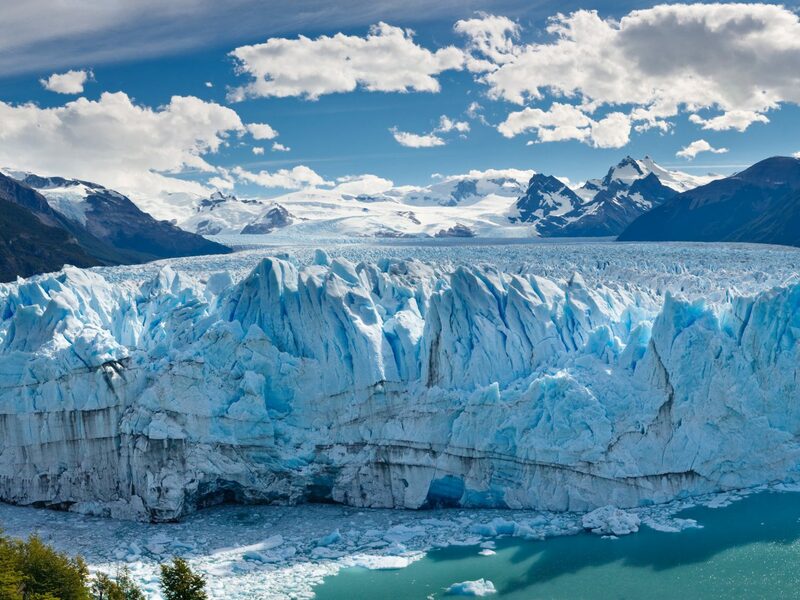 Spot penguins in Ushuaia before exploring Tierra del Fuego National Park, grab pizza and beers at Chalten’s own cerveceria before trekking to the base of Mount Fitz Roy, and discover plenty of delicious restaurants in El Calafate before toasting an iceberg cocktail while viewing Perito Moreno Glacier by boat. 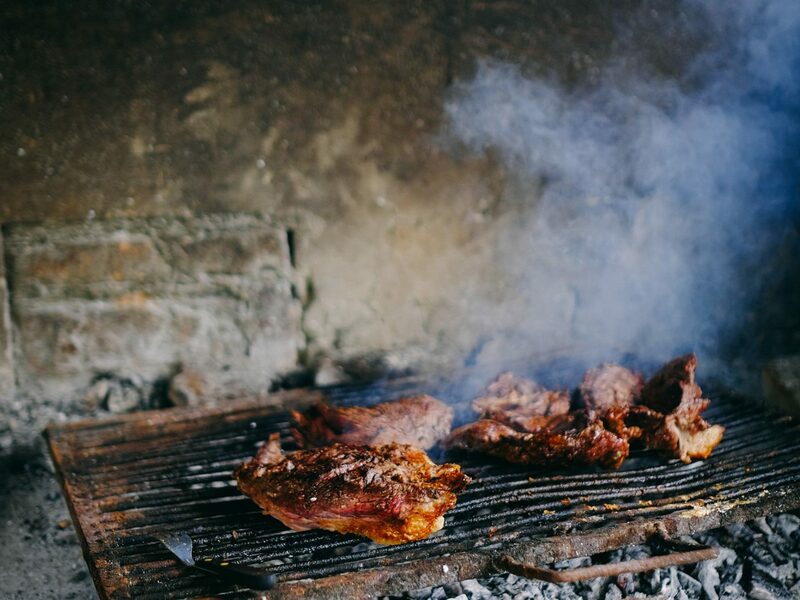 It’s nearly impossible to leave Patagonia without indulging in a hearty dish of lamb or steak accompanied by one of Argentina or Chile’s highly-regarded wines, grown in the lush vineyards of Mendoza and the plentiful wine valleys outside of Santiago. 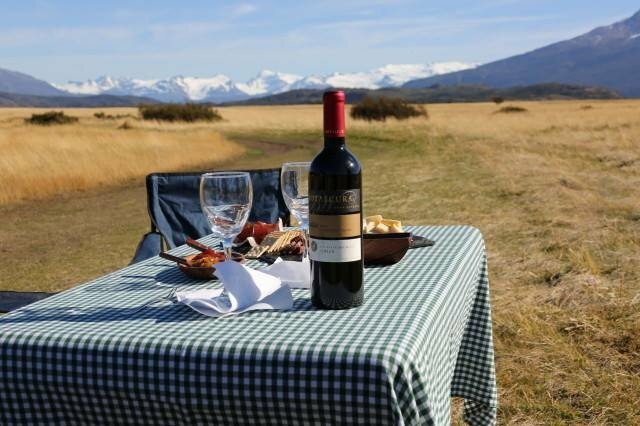 Along with popular staples like Malbec and Syrah, be sure to try under-the-radar grapes like Torrontes from the Salta in northwestern Argentina and País from Chile’s Maule Valley, which both pair perfectly with signature Patagonian dishes like rich lamb raviolis topped with truffle oil. 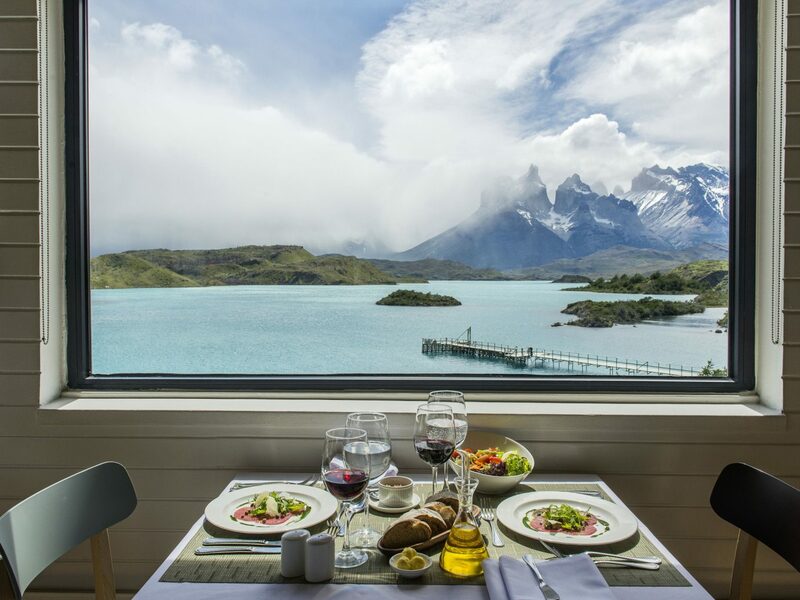 JS Tip: If you stay in one of the region’s best lodges, food and drinks will likely be included in your room fees. 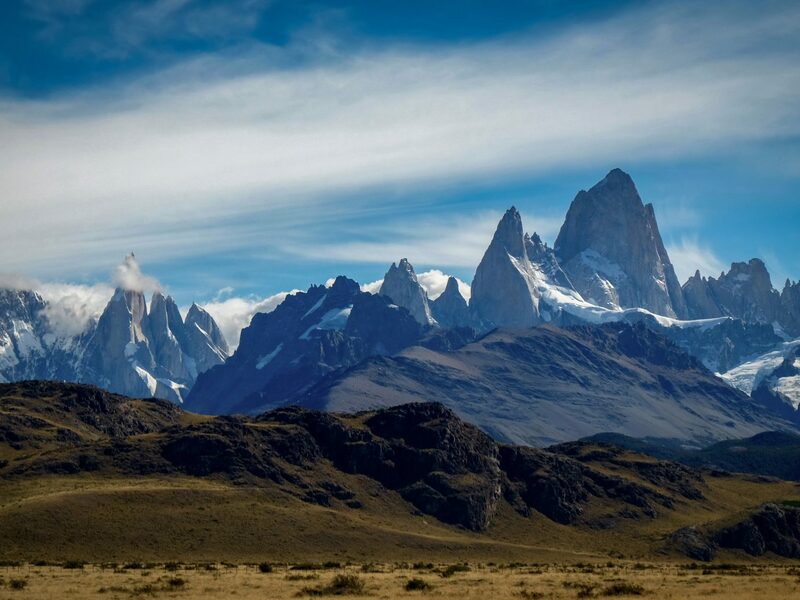 Patagonia is notorious for fluctuating weather, which can include rain, snow, incredibly strong winds, and even sunshine all within a short few hours. 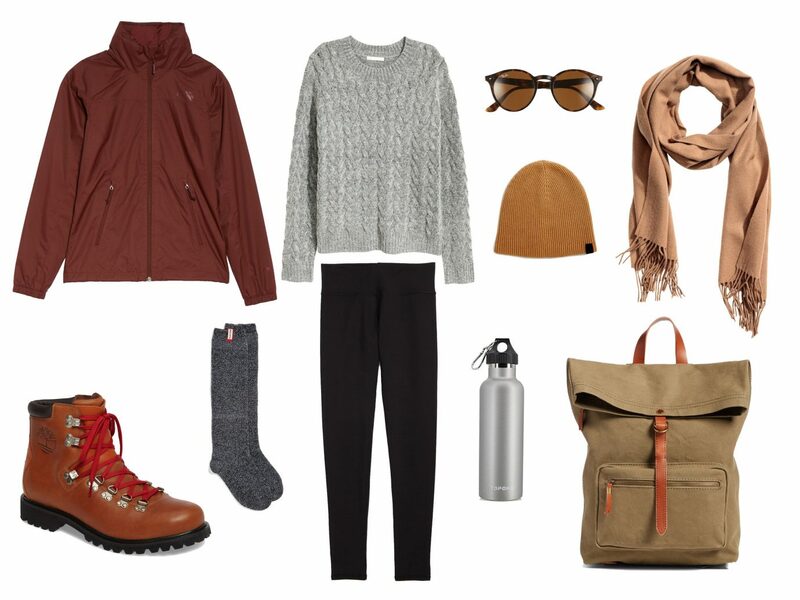 To be prepared to face every element, pack plenty of layers in your day pack. 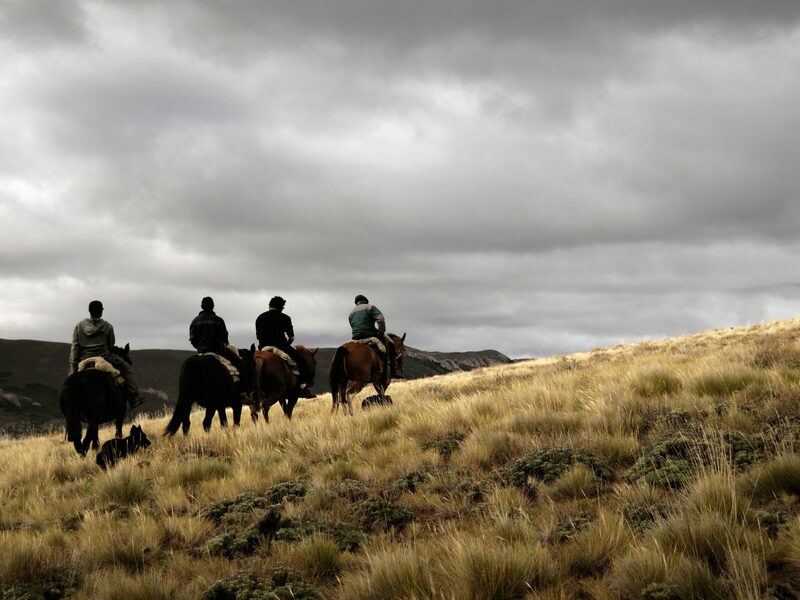 This includes a rain jacket, down coat, and perhaps a fleece, all of which will keep you warm and dry during a day in the Patagonian wilderness. For photographers, it’s imperative to carry a waterproof pack – bonus points if it has an extra waterproof cover to slip on in especially severe downpours. 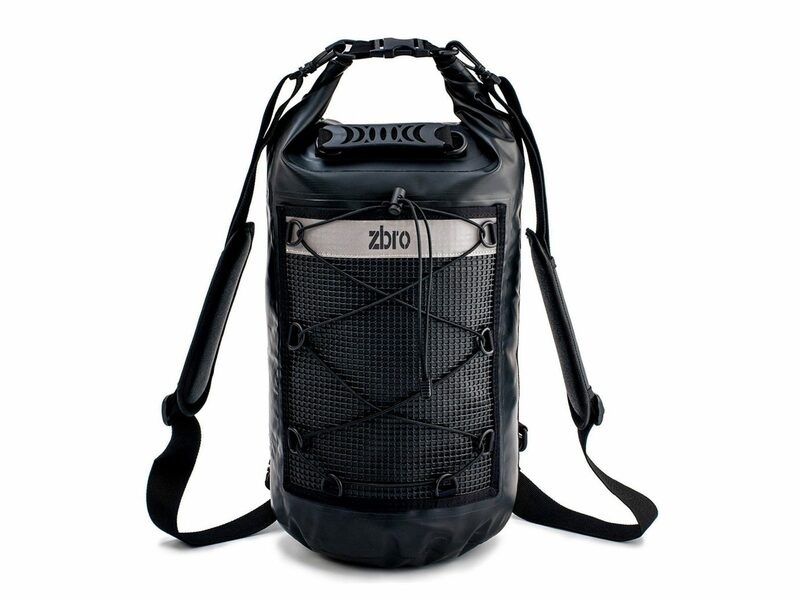 (We love the ZBRO Waterproof Dry Bag for its compactness and durability.) 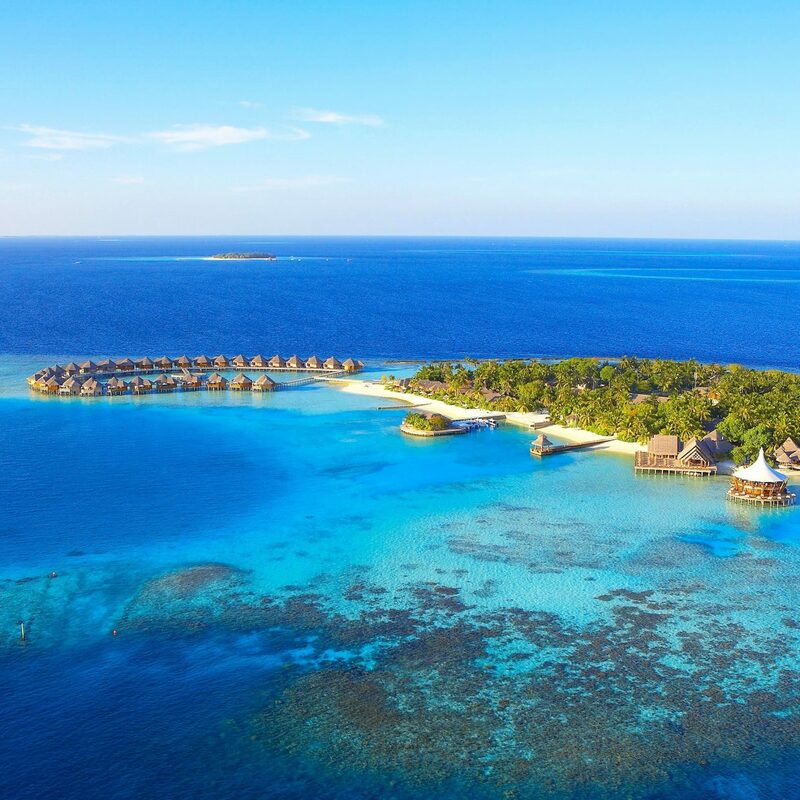 Although inclement weather is always possible, it’s also possible you could experience nothing but sunshine for the entirety of your trip. Regardless, it’s better to be prepared. 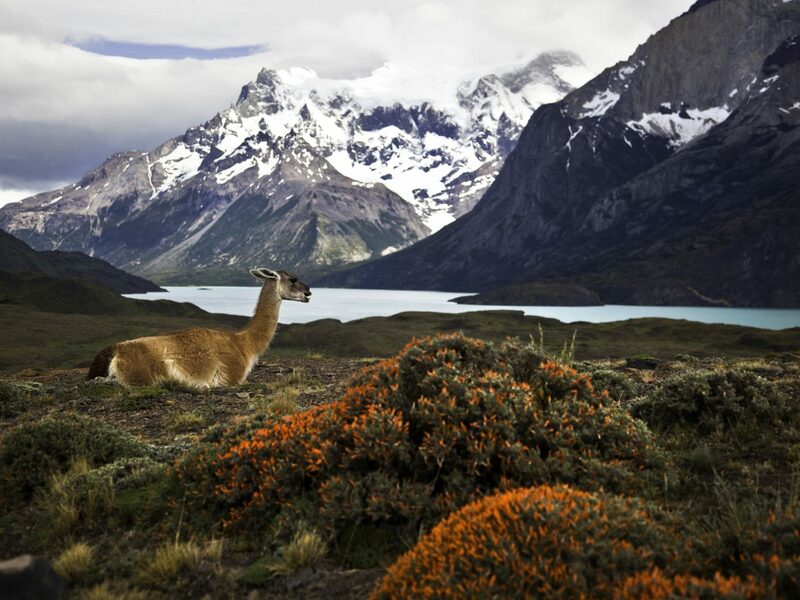 When traversing Patagonia, it’s almost certain you’ll encounter the region’s premiere wildlife. 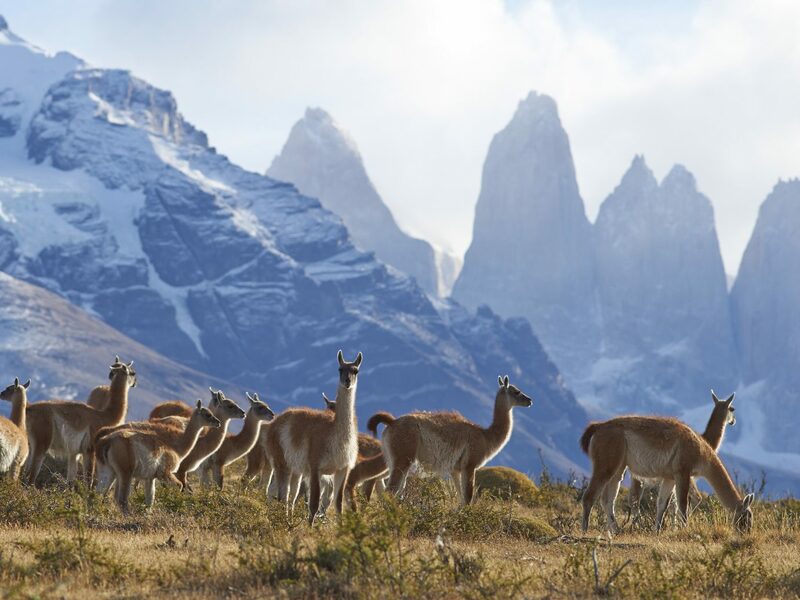 Guanacos, a wild species akin to llamas and alpacas, dot the horizon, while sheep flock throughout the countryside. 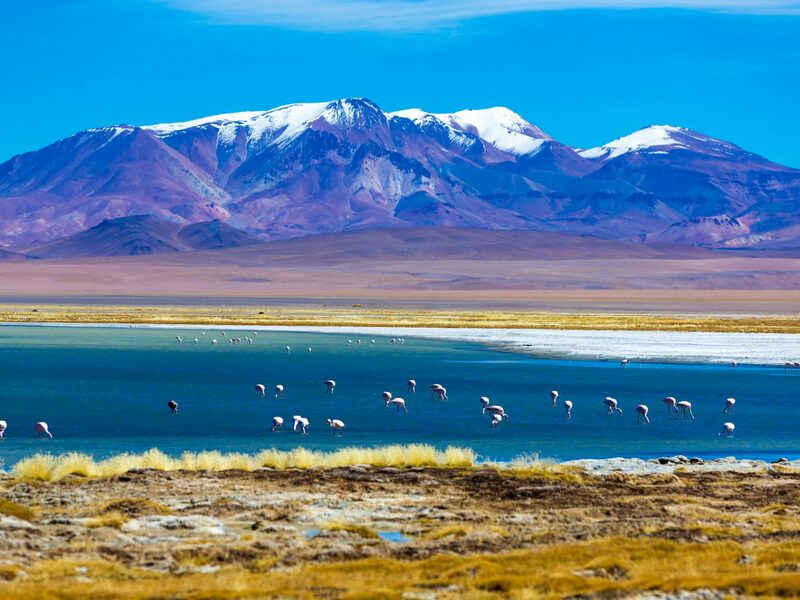 If you venture to the lagoons near many coastal towns and national parks, you’ll likely find a flock of flamingos standing in stark contrast to the pools’ turquoise waters. 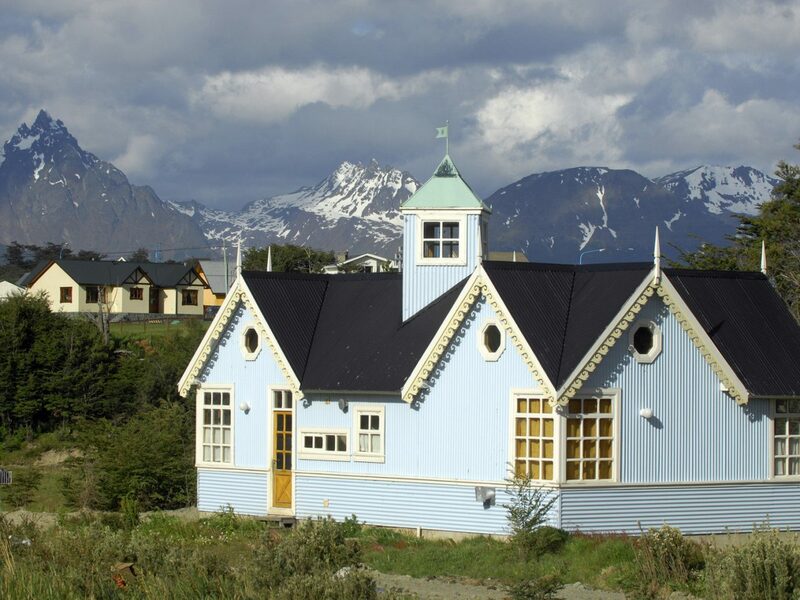 Quick to scare, the wild birds are best observed from a distance. 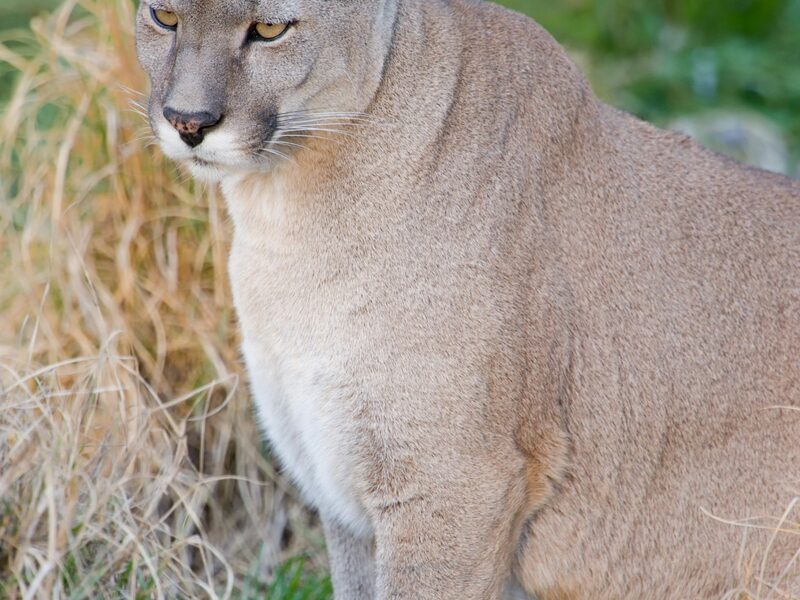 If you’re incredibly lucky, you could spot a wild and elusive Patagonian puma. 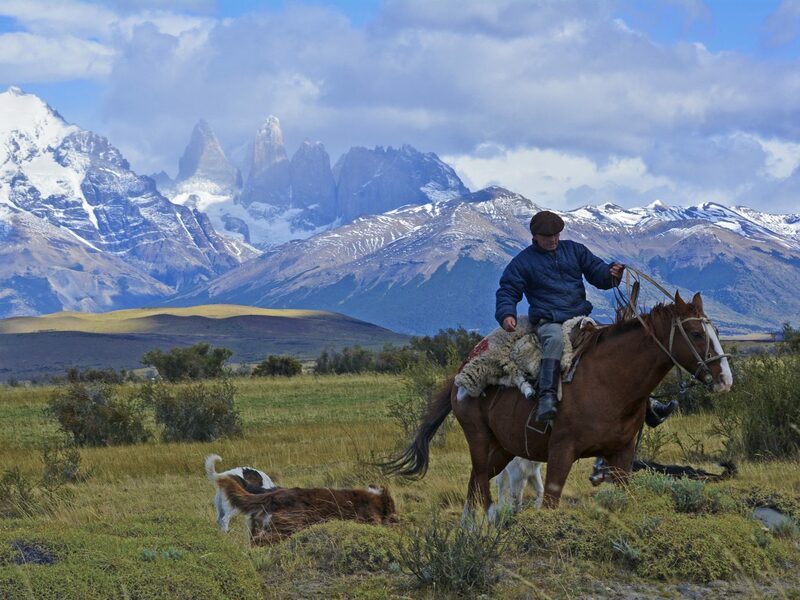 Work is the last thing you’ll want to be thinking about on your trip to nature-rich Patagonia. 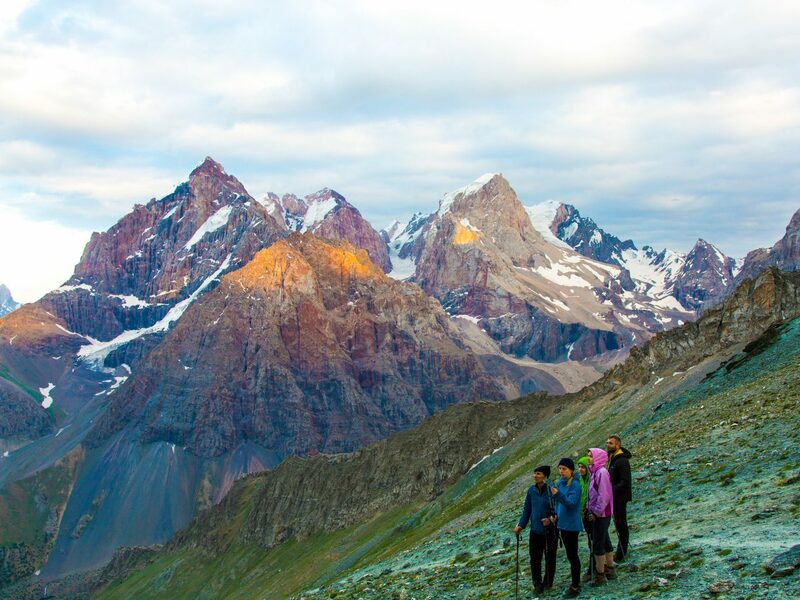 But on the off-chance your boss starts bothering you over email, know that a strong WiFi connection is extremely hard to come by in Patagonia (same goes for data). 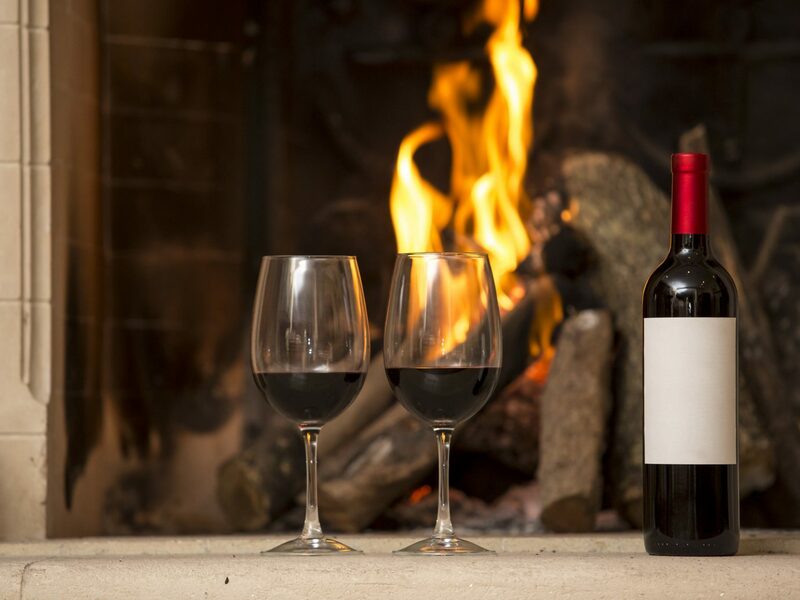 Our advice: be present, enjoy the moment, and forget about what’s happening at home – just be sure to set your OOO before you go!